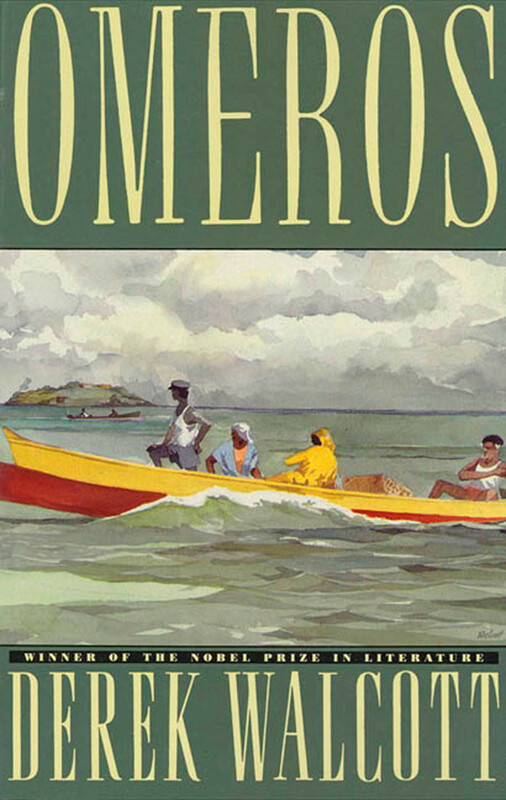 Derek Walcott's Omeros is a poem in five books, of circular narrative design, titled with the Greek name for Homer, which simultaneously charts two currents of history: the visible history charted in events -- the tribal losses of the American Indian, the tragedy of African enslavement -- and the interior, unwritten epic fashioned from the suffering of the individual in exile. Derek Walcott was born in St. Lucia in 1930. His Collected Poems: 1948-1984 was published in 1986; his subsequent works include the book-length poem Omeros (1990), The Bounty (1997), and Tiepolo's Hound (2000), illustrated with the poet's own paintings. He received the Nobel Prize in Literature in 1992.